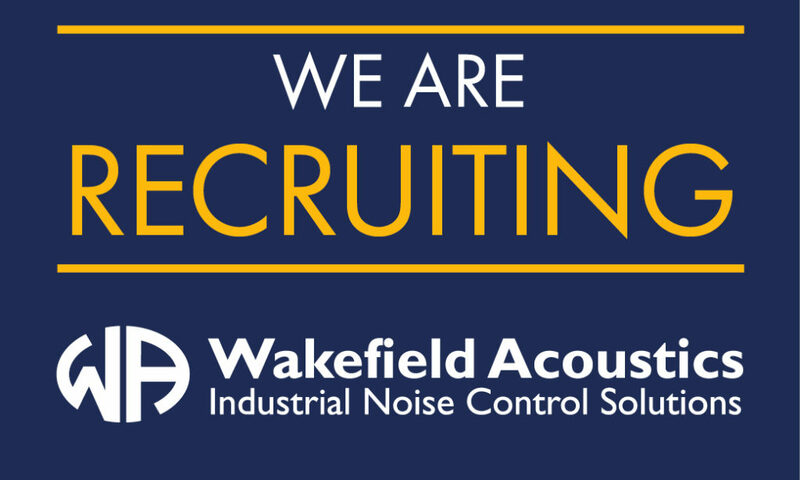 Wakefield Acoustics is one of the UK’s leading manufacturers of noise control technology with extensive experience of supplying noise control solutions into a wide variety of industrial and commercial sectors throughout the world. As one of the most respected and fastest growing acoustic companies in the UK we have an exciting opportunity for an experienced 3D Solidworks Design Engineer to join our team as part of the continued growth and development of the of the business. This is a great opportunity for an ambitious and experienced Solidworks Design Engineer to join a rapidly growing company with excellent training and career prospects. Hours: 37.5 Hour working week. Salary: A competitive salary dependent upon experience and excellent career and training prospects.